Happy Secretaries Week to all of our dedicated and hard-working assistants! 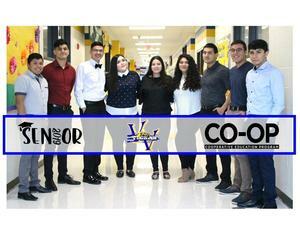 This week, April 15-19, 2019, we celebrate and thank Valley View High School's COOP students. A big THANK YOU to all of you!!!! 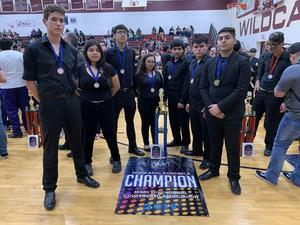 What an amazing accomplishment for our Mighty Tiger Percussion Concert Ensemble!!! The Indoor Concert Performance Ensemble represented Valley View ISD extremely well at Calallen HS with an Outstanding performance. 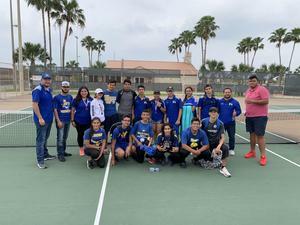 Extremely proud of our very talented and dedicated percussion students and their percussion director Mr Gilbert Garcia. Way to go, GO TIGERS!!! The AR program for the 2018-2019 is up and running. Student usernames and passwords are the same as computer/e-mail log ins.